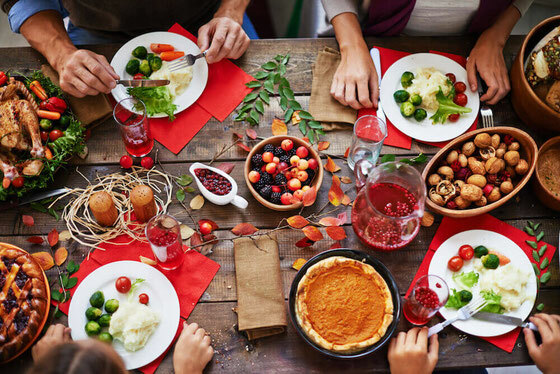 Here’s how to get your fix of good-for-your-heart EPA and DHA at upcoming Thanksgiving, Christmas, and Hanukkah meals—and beyond (ahem, leftovers)! Thanks to the folks at the Global Organization for EPA and DHA Omega-3 (GOED) for sponsoring this blog post. All opinions, as always, are my own. This is my favorite time of year, when the air turns crisp and the holidays are around the corner. While Thanksgiving is my absolute favorite holiday, I really love any excuse to get friends and family together for a meal. It seems that a lot of us (me included!) 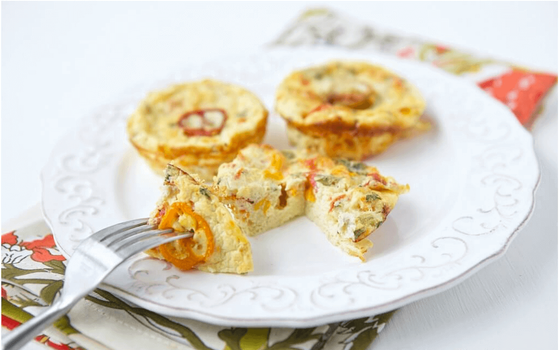 give ample attention to creating lower-calorie versions of holiday favorites. But what about adding nutrients to the table? EPA and DHA have many health benefits, but I’m going to focus on one in particular: heart health. A recent study in the Mayo Clinic Proceedings found that higher EPA and DHA levels are connected with lower risk of heart disease. That’s a huge deal and shows the importance of getting a consistent intake of these nutrients. Both EPA and DHA play an active role in heart health. When it comes to how much EPA and DHA you need for heart health, this varies. To help lower risk of coronary heart disease in healthy adults, 500 milligrams (mg) has been found to be beneficial. For prevention of coronary heart disease, though, you may want to consider a little more: 1,000 mg daily. And a higher amount, upward of 1,000 mg daily, is connected with helping to lower blood pressure and benefitting triglyceride levels. You can get EPA and DHA from food sources, as well as supplements. 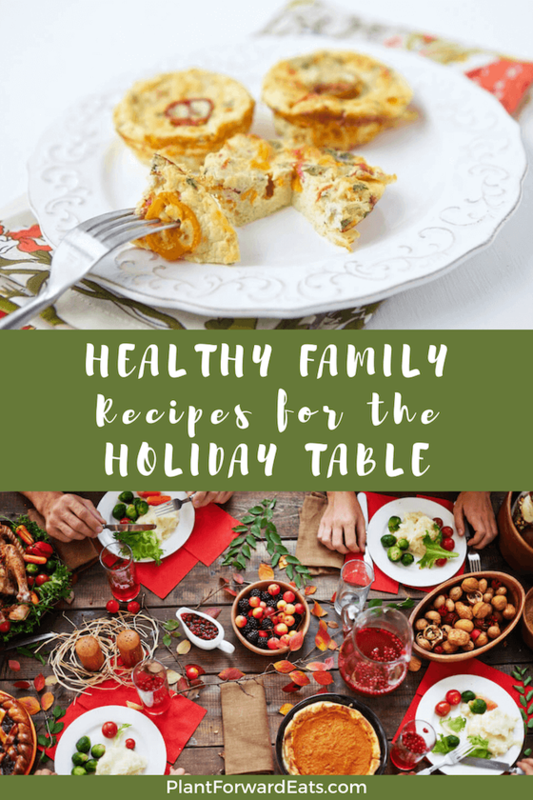 I’ll go over some main sources now, plus some recipes to inspire your holiday table. 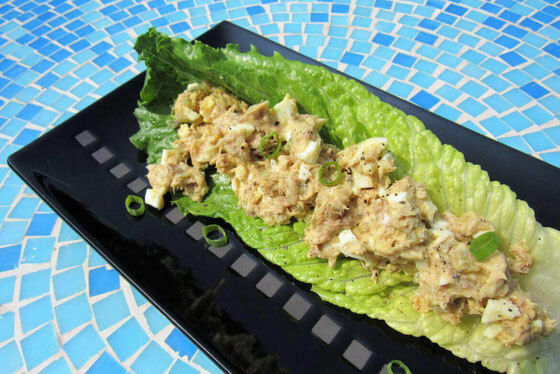 These ideas are great for leftovers, too! Some foods are fortified with omega-3s. Often, however, the amount found in the final product is on the lower side—which is why you shouldn’t rely on such foods to deliver all your omega-3 needs. These foods can, however, be fantastic inclusions in your diet to help you add a little more EPA and DHA to your day. Some oils—such as Carlson Olive Your Heart—offer EPA and DHA. This extra-virgin olive oil is blended with fish oil and provides an impressive 1,480 mg EPA and DHA per Tablespoon. 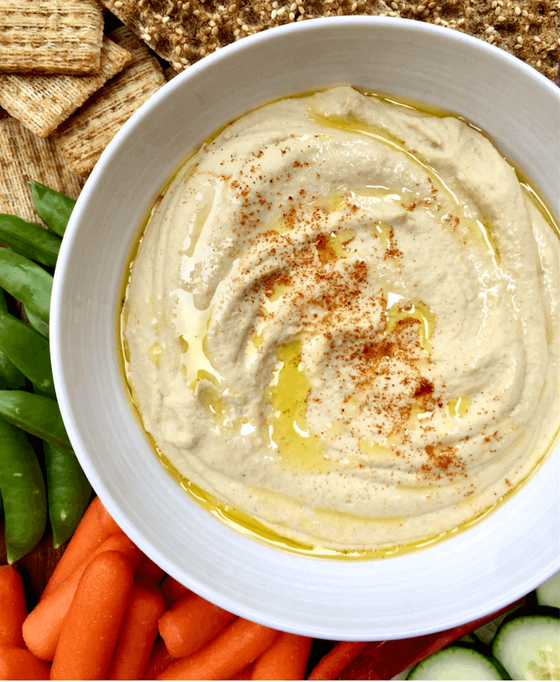 You shouldn’t cook with it, though, so try it in a salad dressing or to drizzle on hummus. What are your thoughts on this topic? How do you get your fill of omega-3s? What are your tips for staying heart healthy, especially during the holidays?